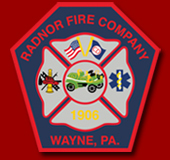 The Radnor Fire Company will be serving as a polling location for Radnor Township Ward 3 Precinct 1 on Tuesday, November 6th. The polls will be open from 7 a.m. to 8 p.m. 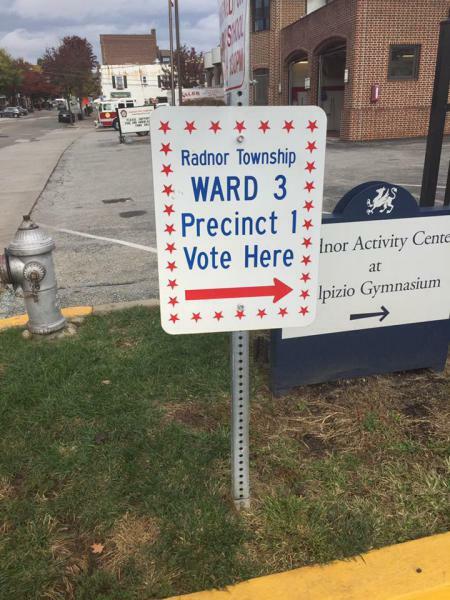 Voters must park in the Radnor Middle School Parking Lot, S. Wayne Ave. Parking Lot, or the Wayne Post Office Parking Lot. Please DO NOT attempt to park in front of the fire station. Make a difference in your community and vote!